Lightweight polyester cap - Caviar polka detail. 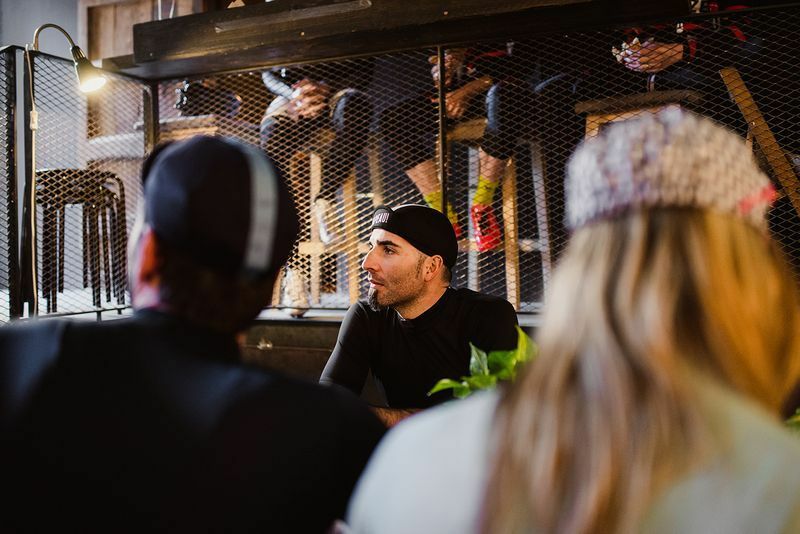 The cotton cap is an icon of the cycling world, worn well it elevates the wearer’s panache levels exponentially whilst protecting against the sun’s harsh glare and clouds’ damp drizzle. In the days before helmets were commonplace in the pro peloton, casquettes would sit proudly atop the heads of campionissimo and gregario alike. Displaying the perfect ‘luft’, these stars of the road knew what it took to look good. 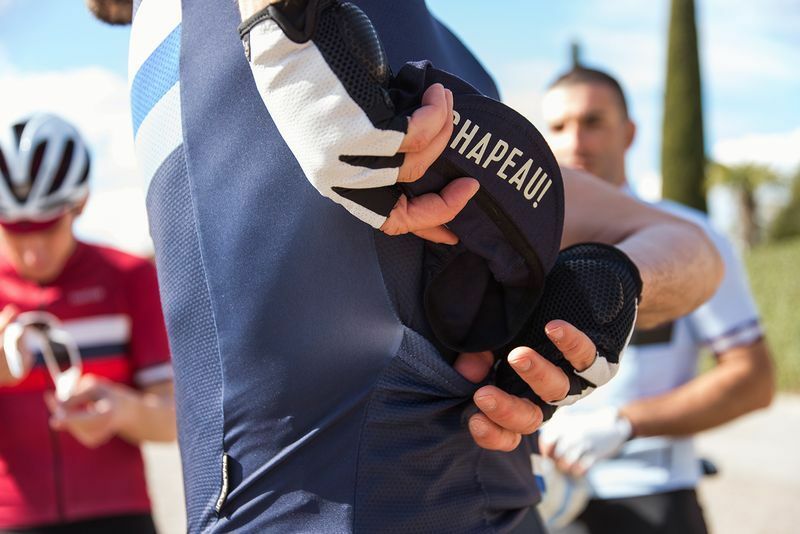 Peak up, peak down, facing forwards or worn backwards to protect your neck, the cycling cap is the Swiss Army knife of cycling accessories. Wear it under your helmet or pull it out of your jersey pocket at the café stop to disguise your helmet hair, but always have it with you. Time and technology moves on and whilst there is always a place for the cotton cap our lightweight polyester caps that offer perfect summer breathability.